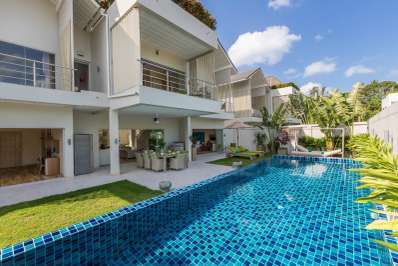 Located on the beach in Hua Hin City, Hua Hin. Baan Sandao B105 is a contemporary apartment in Thailand. 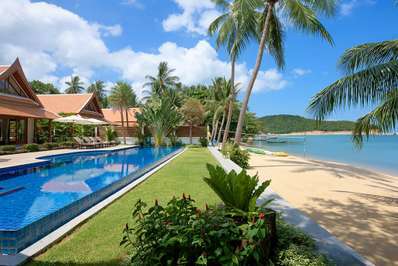 Located on the beach in Lipa Noi, Koh Samui. 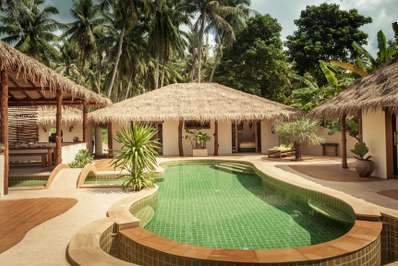 Baan Tawantok Beach Villa 1 is a fusion design villa in Thailand. 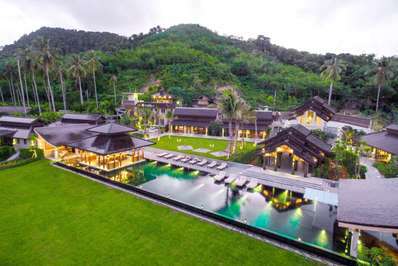 Located near the beach in Ban Tai, Koh Samui. 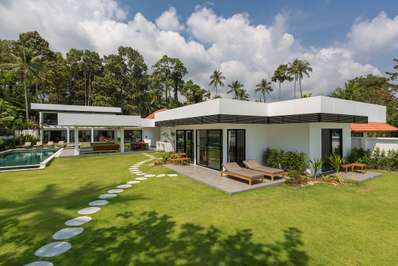 Villa Mojito is a contemporary villa in Thailand. 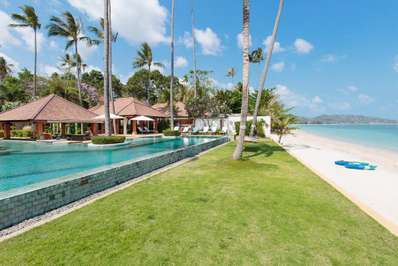 Located on the beach in Laem Sor, Koh Samui. 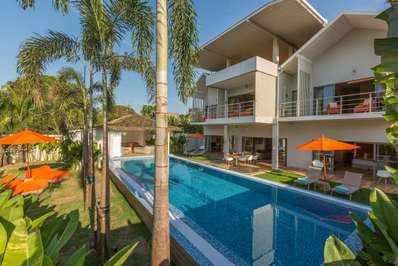 Villa Suma is a contemporary villa in Thailand. 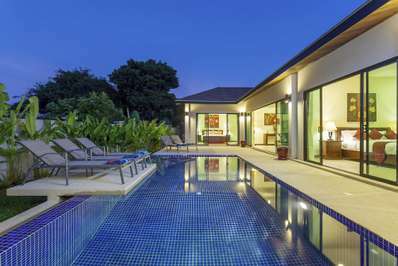 Located with sea views in Ban Tai, Koh Samui. 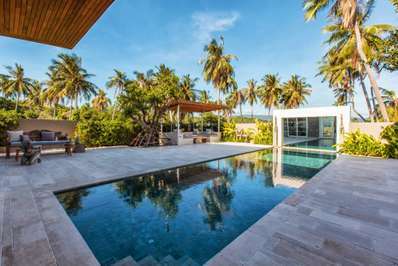 Villa Bacardi is a contemporary villa in Thailand. 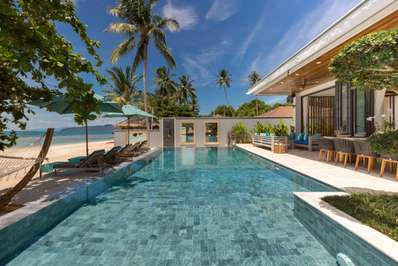 Eats & Retreats features a curated portfolio of Thailand private luxury villas with chef, maid suitable for children, wheelchairs to rent for friends, families & large group holidays. We guarantee the best price and provide book-now service.